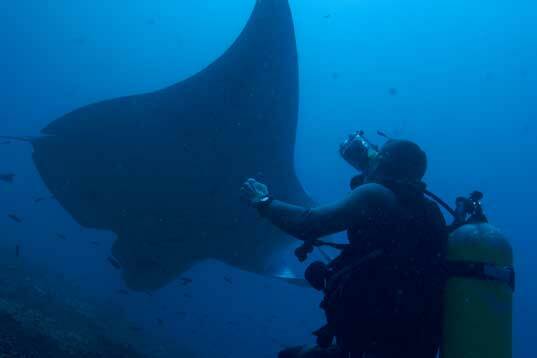 Diving off Mozambique's Manta Coast at Barra Lodge offers some of the most impressive diving in the world. 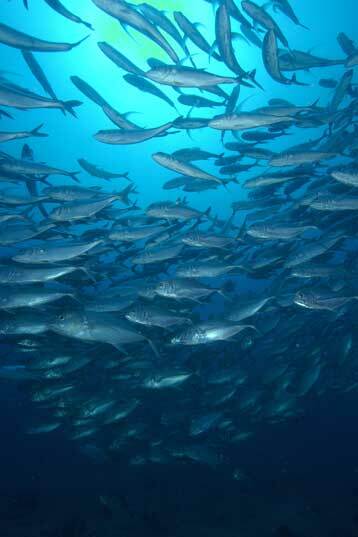 With the warm Indian Ocean reefs attracting a variety of larger fish including Manta Ray, whaleshark, moray eels and giant lobster and the coral serving as a playground for myriads of brilliantly coloured smaller fish including schooling banner fish, Domino’s, Lion Fish, Octopus, Barred Sweetlips, Goldies,and Trigger Fish, you will be spoilt for choice! Barra Lodge is set in one of the most picturesque areas in Mozambique, with spectacular views of pristine beaches and the crystal clear waters of the Indian Ocean. Situated 485km north of Maputo, access is by tarred road which is suitable for normal vehicles or by plane. 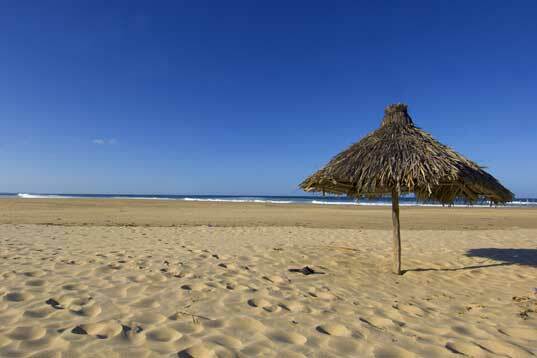 Barra has secluded, unspoilt beaches and is bordered by the Inhambane estuary on one side and the sea on the other. The lodge is nestled amongst groves of coconut trees and the warm Indian Ocean offers safe bathing all year round. The beaches are wide open and sun-drenched. In addition to the teeming life below the water's surface, above water dolphins are frequently encountered as are leatherback, loggerhead and green turtles. Humpback whales can be sighted between August and October while the lucky few may get to marvel at the sight of the rare dugong. This PADI Five Star, Gold Palm Instructor Development Dive Resort caters for families with children and is geared towards fun and activities for everyone. 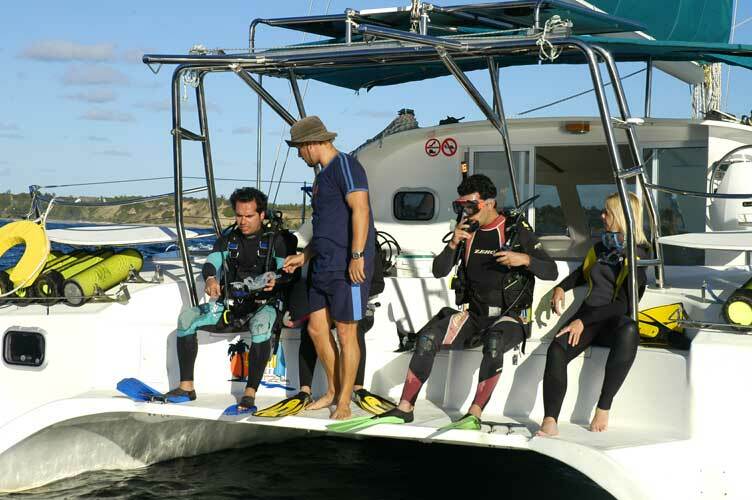 Barra welcomes all levels of divers and lessons can be arranged for both beginners and intermediates and you can expect to receive unsurpassed professional service excellence. All divers are requested to present their certification cards and logbooks on booking their first dive with them. 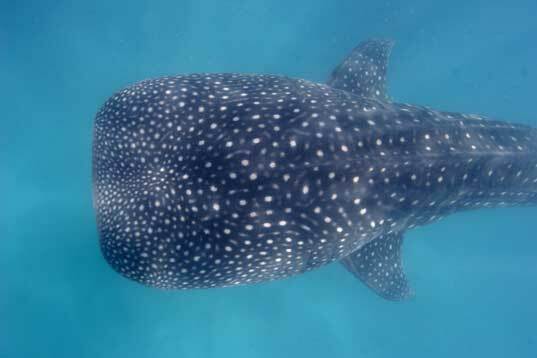 The Dive Centre is located right on the beach and all their SCUBAPRO rental equipment is stored there and meticulously maintained. It also has showers and toilets, kit-wash and drying areas and the whole centre is under shade. There is also a fully equipped classroom, pool and equipment-in-use storage area.